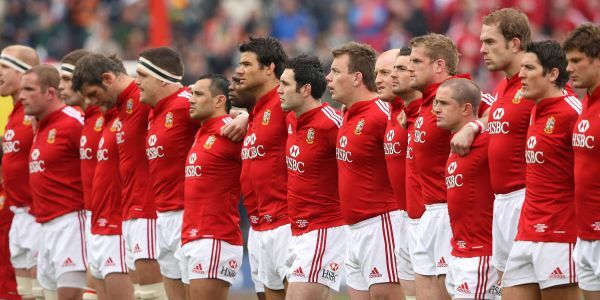 The British and Irish Lions will be heading into their second test against Australia oozing with confidence. After a dramatic first test triumph the Lions just edged it against the Australians in what was an intense encounter with just two points dividing the teams as the Lions came out on top 21-23. Following their first test the Lions then played the Melbourne Rebels in the final midweek game of the tour in preparation for their second test clash with Australia on Saturday 29th July. It was a game which the Lions showed themselves a dominant force throughout as the demolished the rebels 35-0 in a very one sided match. After a patchy start in Melbourne, the visitors finally got to grips with the game and converted tries from Sean Maitland and Connor Murray the Lions went in at half time leading 14-0. The second half was very convincing and preventing the Rebels from getting on the score board at all for a fitting credit for the brilliance displayed by the tourists second – string team. However, as well as keeping the score to nil, the Lions continued to attack and increase the score line themselves. Ben Youngs and Sean O’Brien added tries of their own both either side of a penalty try as the onslaught continued. And so 35-0 it finished with the big talking point following the result will likely to be whether any of the Lions players showed enough in their performance to have earned themselves a spot on the field in Saturday’s big show down. One things for sure though, picking up back to back wins since arriving on their down under the confidence amongst the squad is sure to be sky high.